Amazon has signed a 10-year lease on a former Tesco warehouse just inside the M25 fuelling speculation that it is poised enter the UK online grocery market. Located on Brooklands Industrial Estate, near J10/11 of the M25, the site is also 15 miles from Heathrow airport. 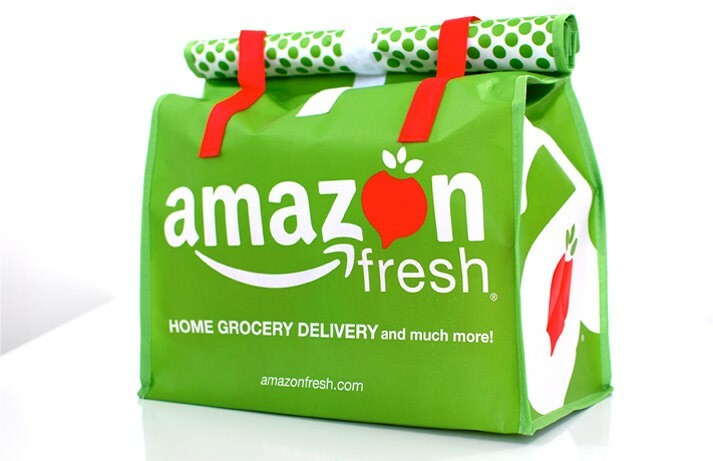 Its location has prompted reports that Amazon Fresh may launch in the UK by serving customers in the London region. The lease for the 304,751 sq ft warehouse in Weybridge, Surrey, will start in September, once refurbishment is complete. It has been vacant since Tesco vacated the premises at the end of 2014, London newspaper City AM reported. In a statement, Amazon said it will work with "four independent delivery companies" to deliver orders to customers across Weybridge and the surrounding area. Around 20 people will be employed directly by Amazon at the Weybridge warehouse. In addition, four independent, regional delivery companies are hiring approximately 140 drivers who will deliver "parcels" from this new depot to Amazon customers. 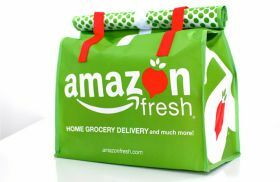 Amazon’s grocery arm, Amazon Fresh, has been widely reported as poised for global expansion after a successful roll-out across US cities including Seattle, LA and New York, as well as China. The online retail giant has also secured a second leases for a 257,855 sq ft warehouse in Bardon, Leicestershire, reported as an expansion site for its technology and logistics platform, Amazon Logistics. This will replace the existing, smaller delivery station in Castle Donington, which will close this autumn.